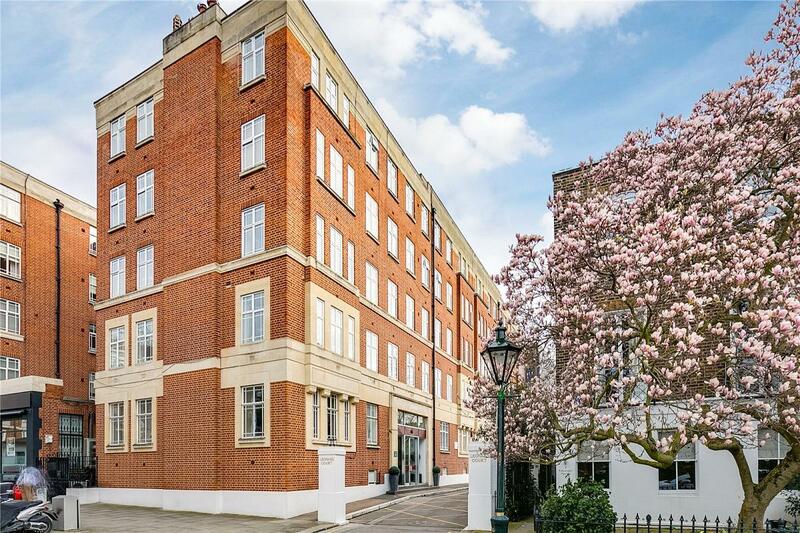 A large and bright south facing apartment located within this highly desirable mansion block with the benefit of its own entrance and an on site porter. 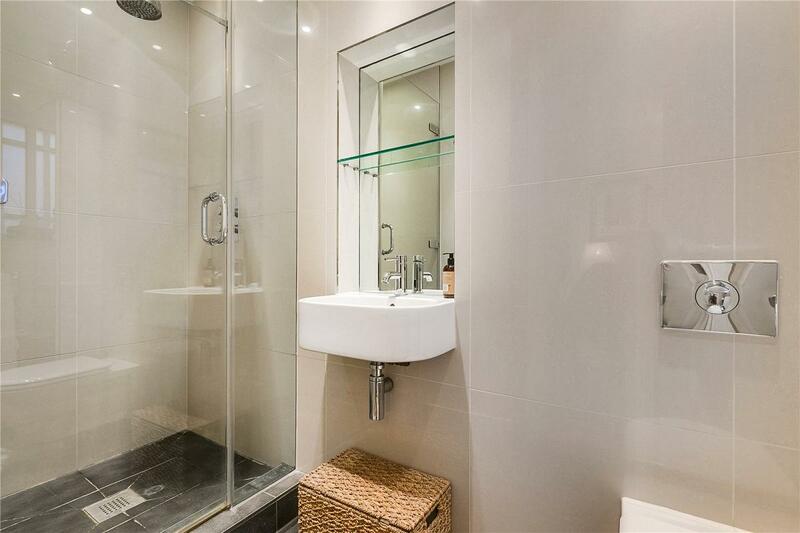 The accommodation comprises a grand reception room, fully fitted kitchen/dining room, two double bedrooms (both with en-suites) and a separate guest cloakroom. 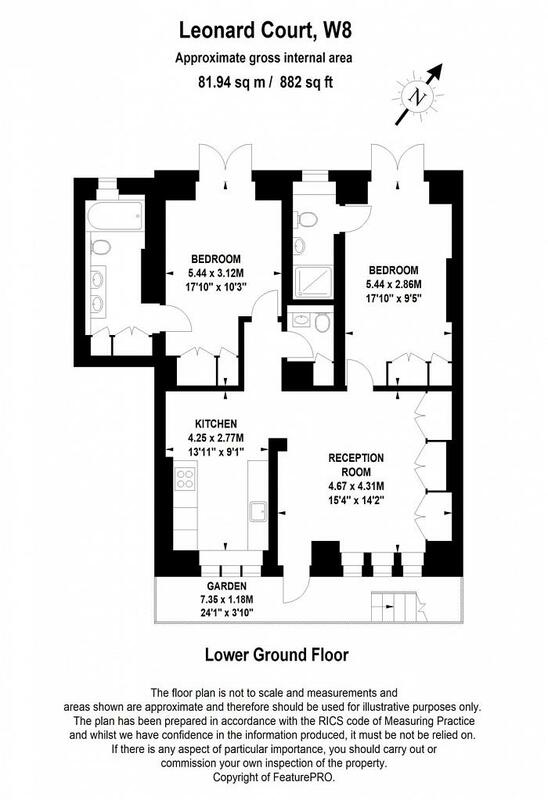 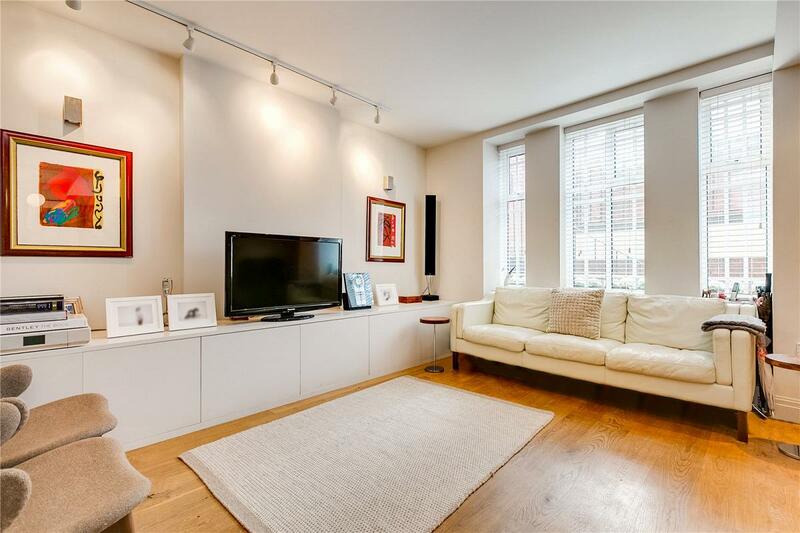 The apartment boasts high ceilings, an abundance of storage throughout and excellent proportions. 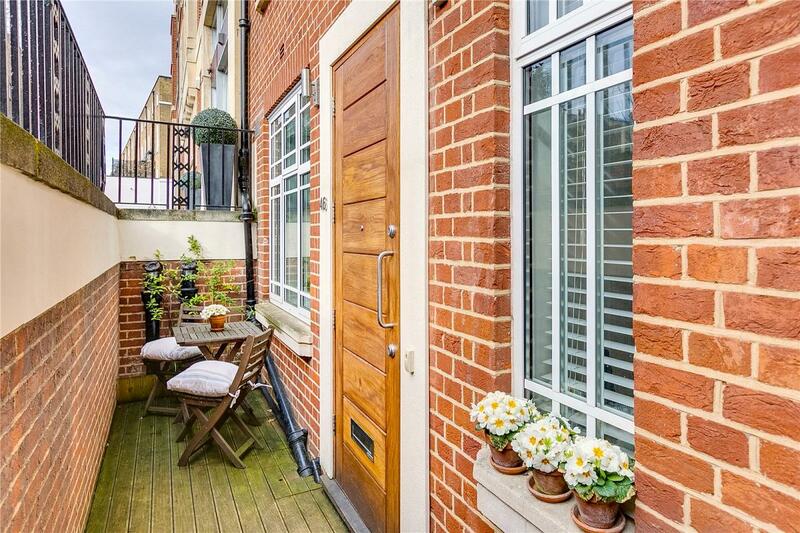 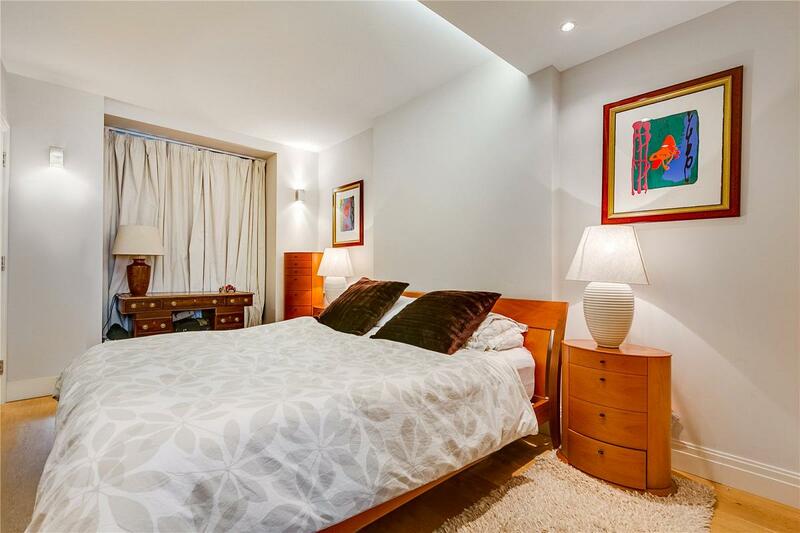 Leonard Court is situated on Edwardes Square, located close to the shopping, leisure and transport amenities Kensington High Street has to offer, while the green open spaces of Holland Park are a short walk away. 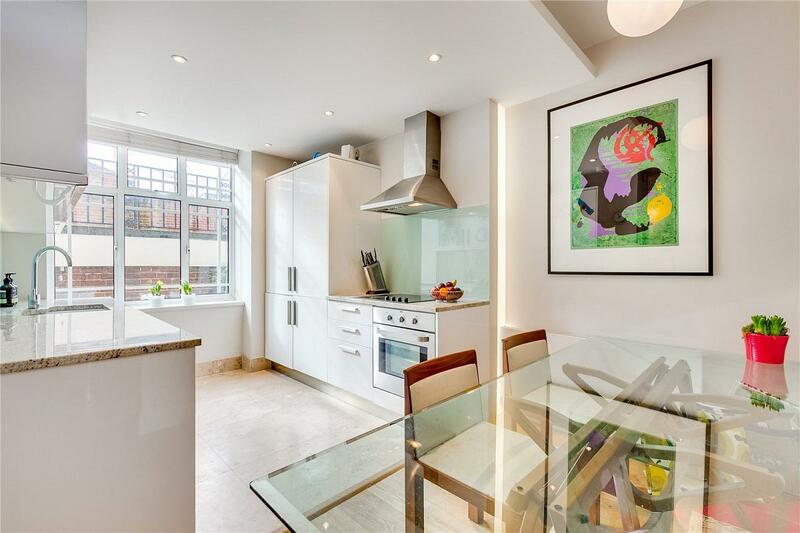 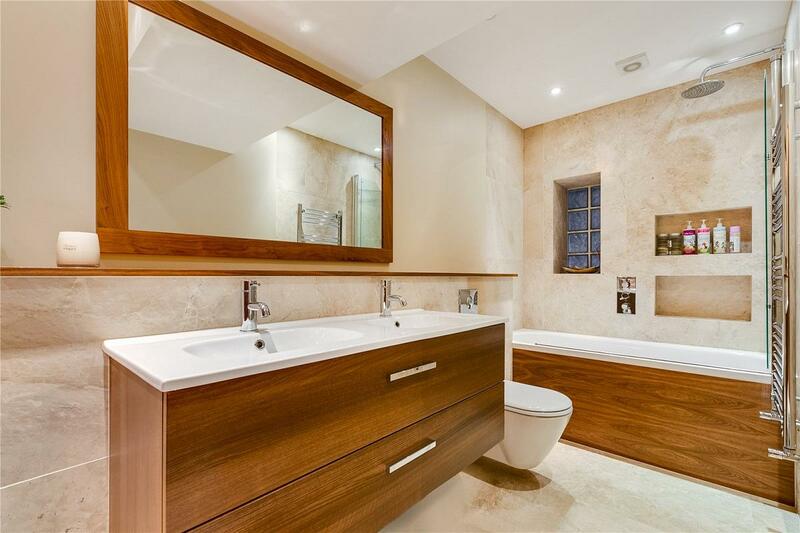 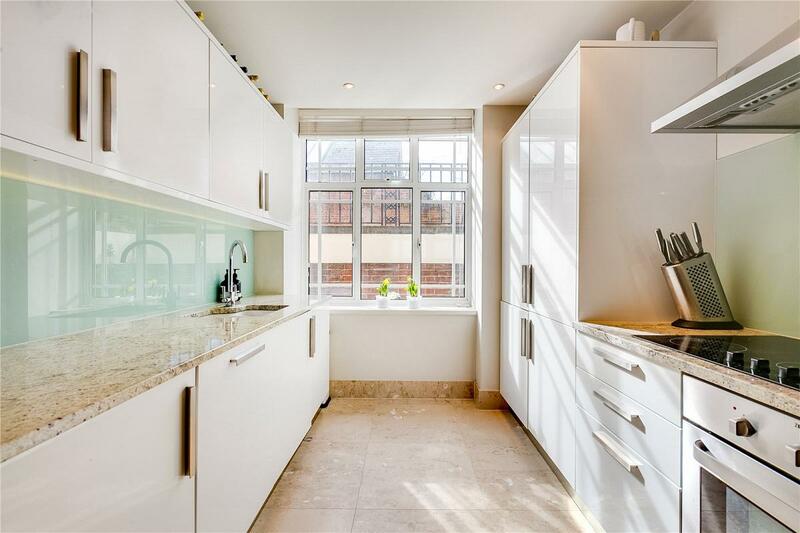 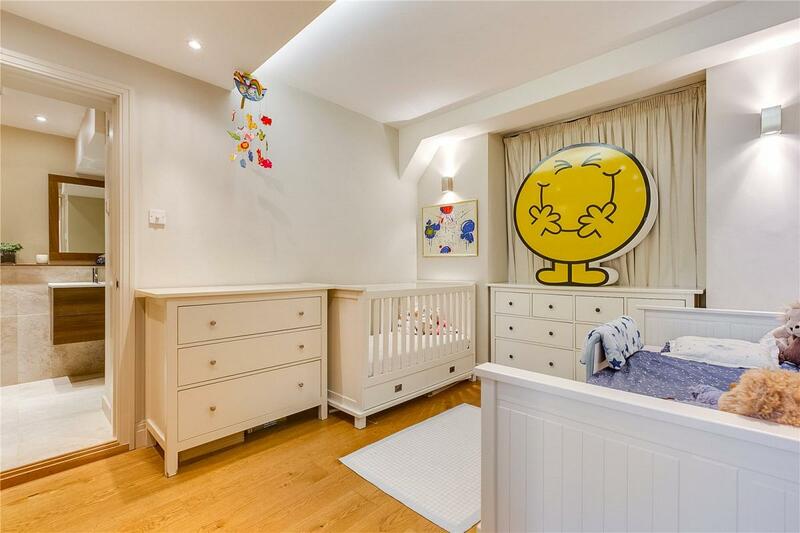 "A large and bright south facing apartment located within this highly desirable mansion block."